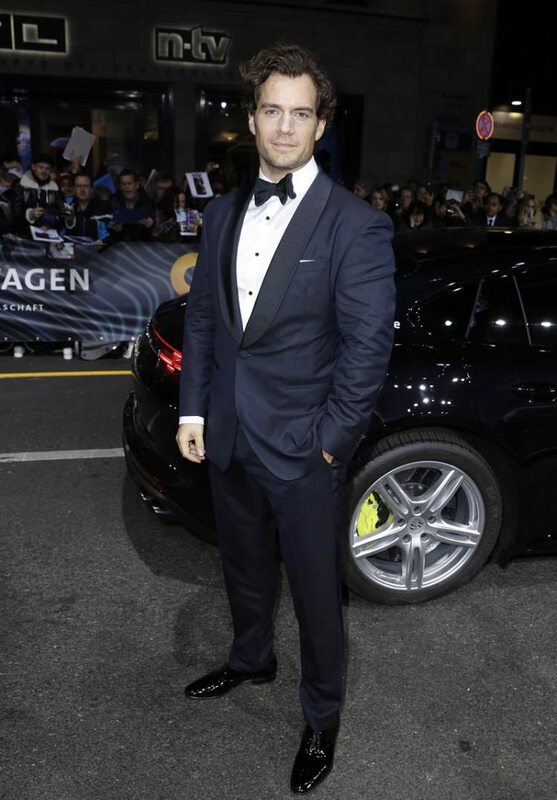 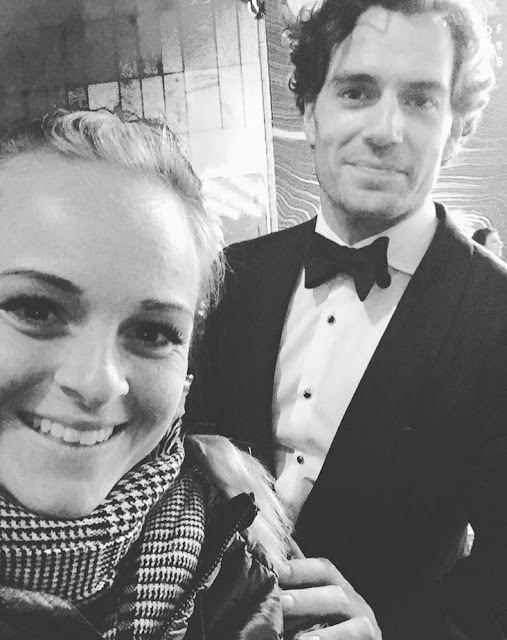 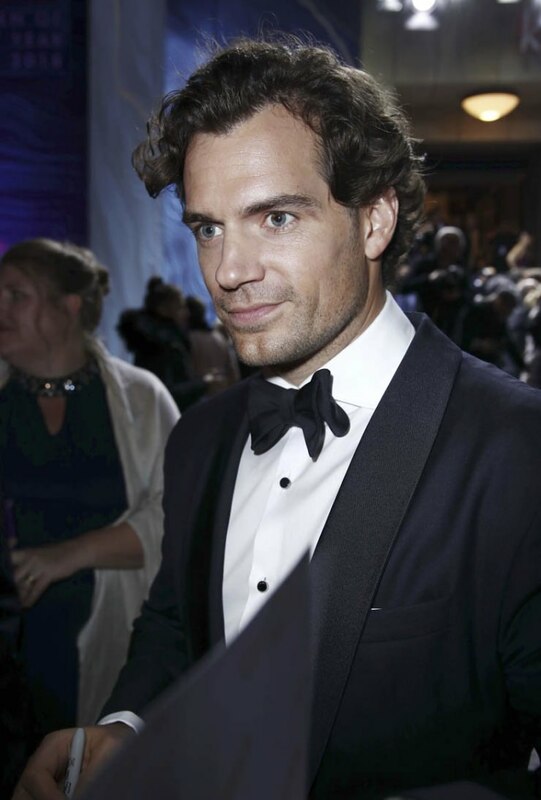 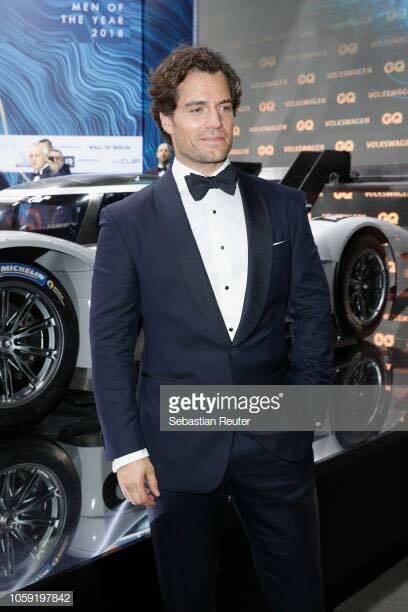 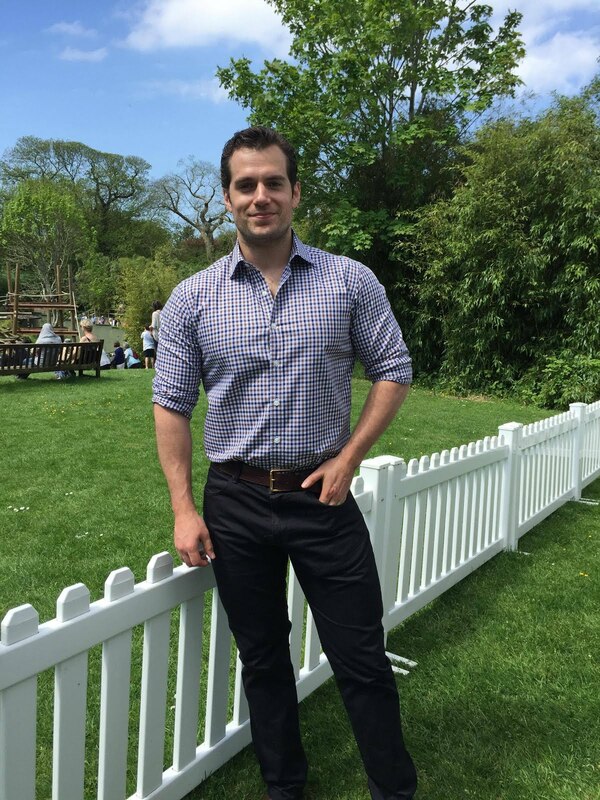 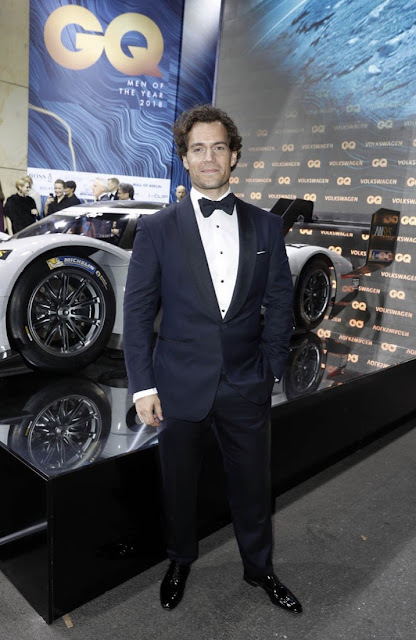 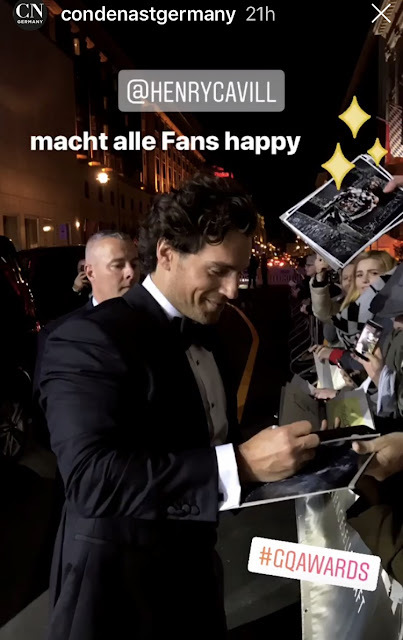 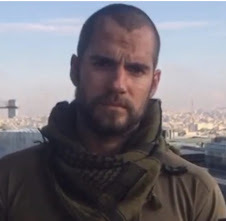 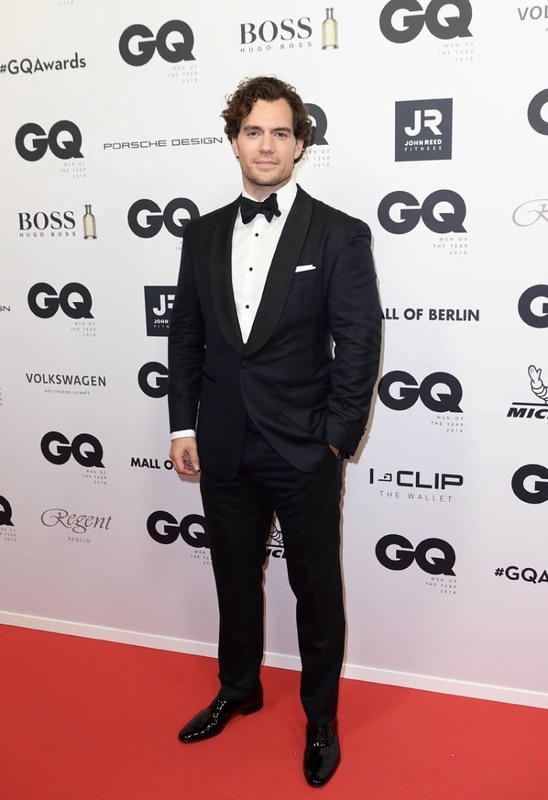 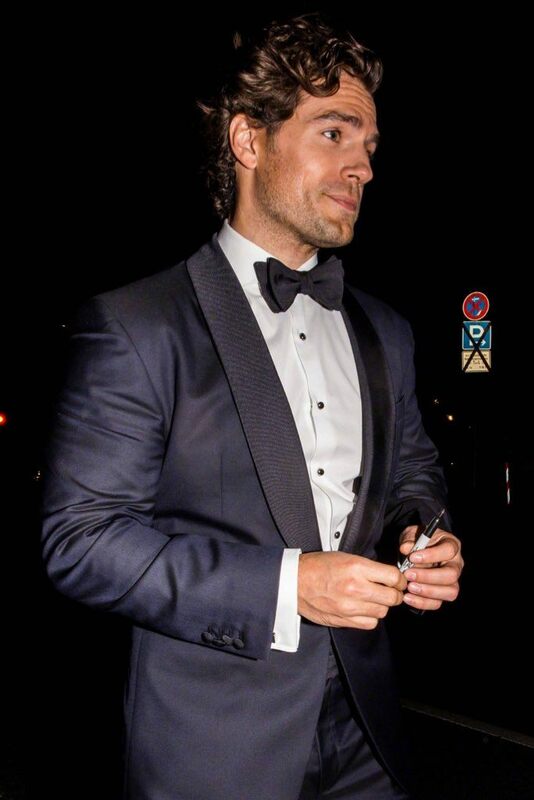 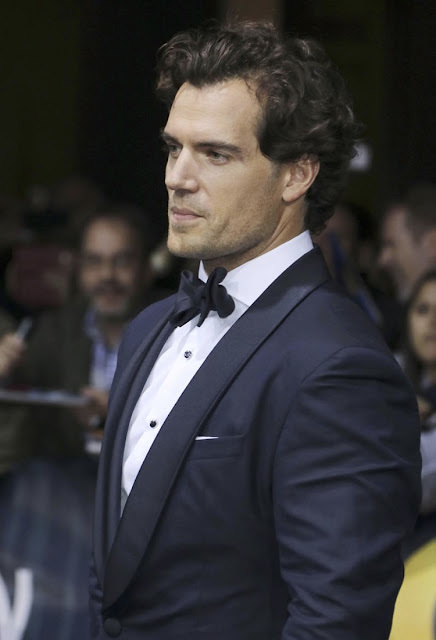 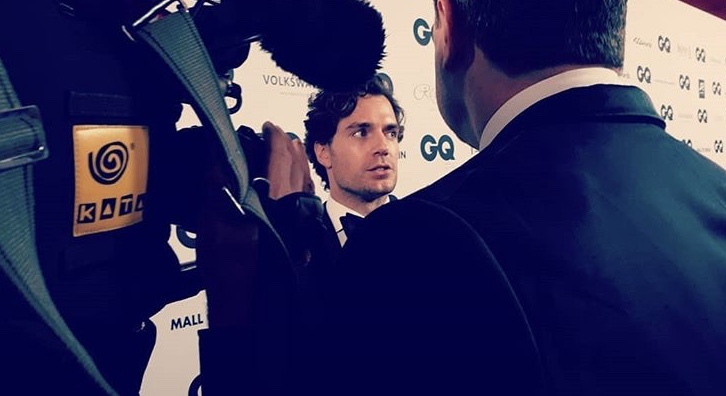 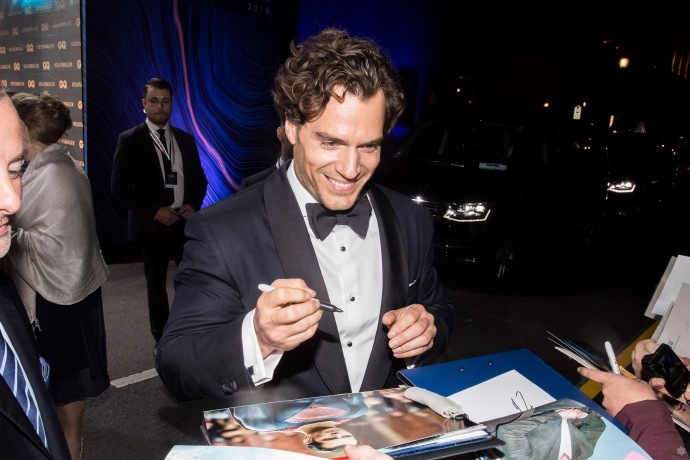 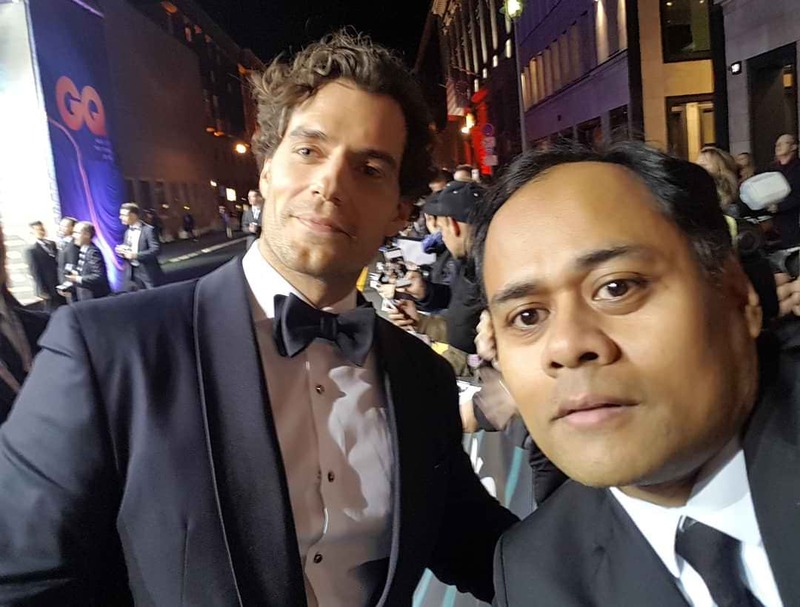 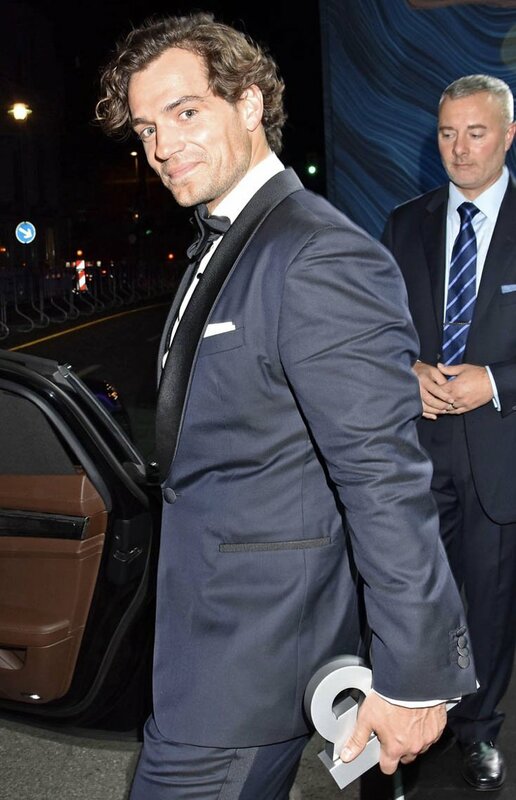 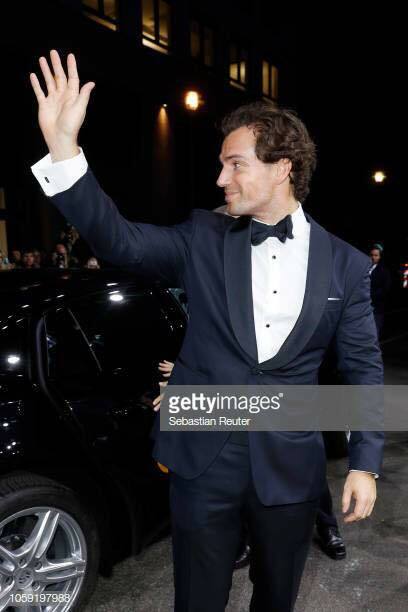 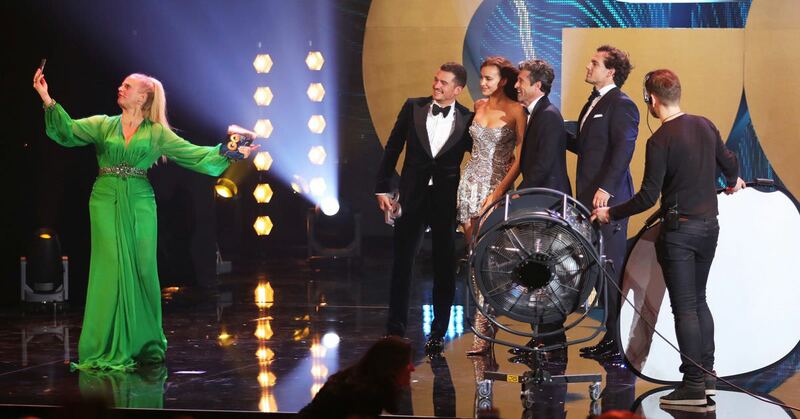 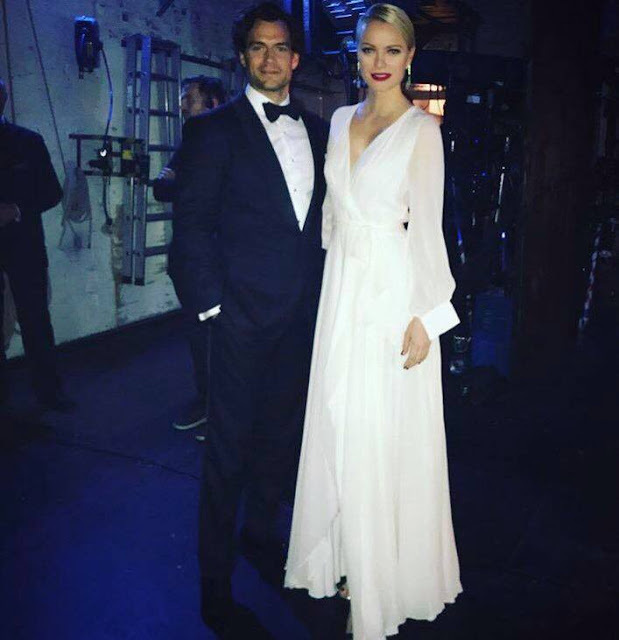 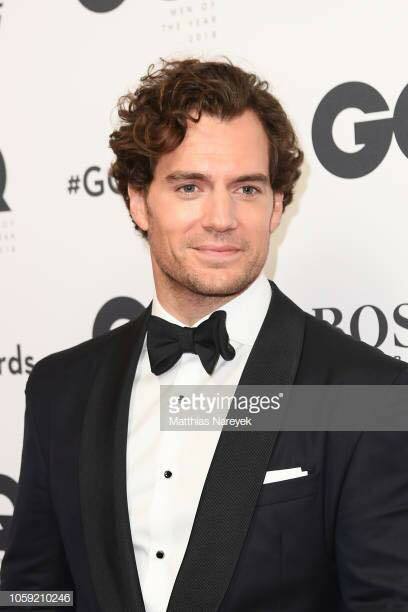 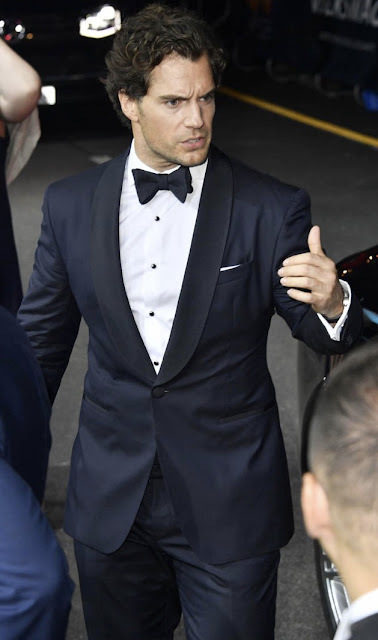 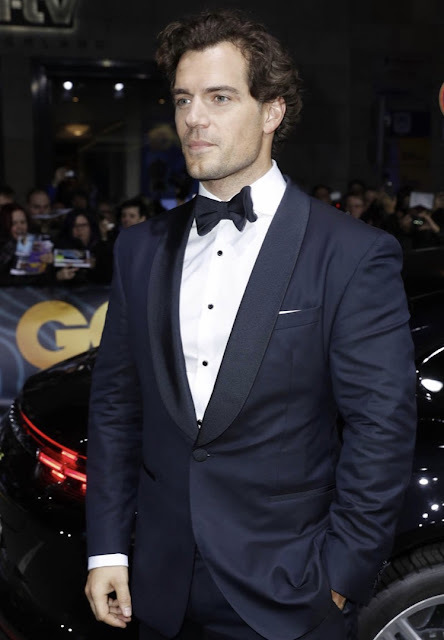 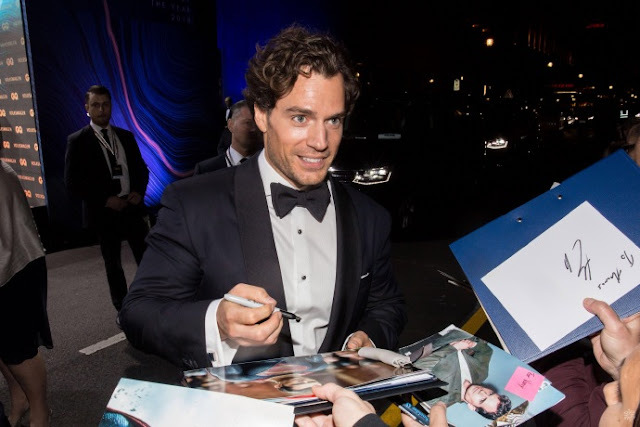 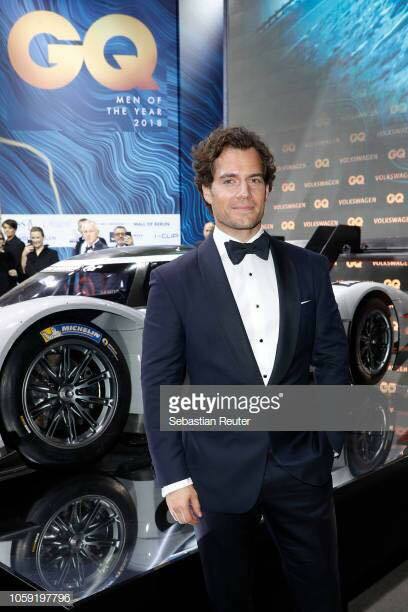 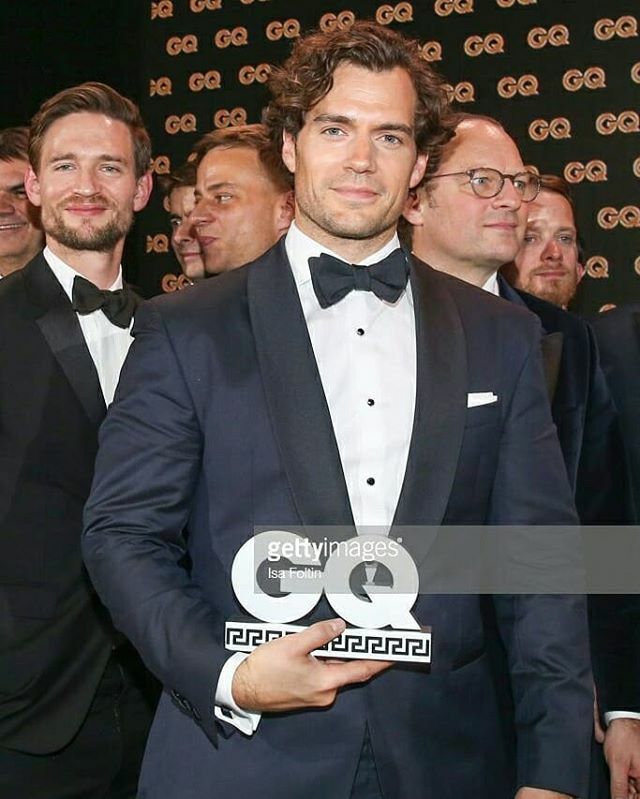 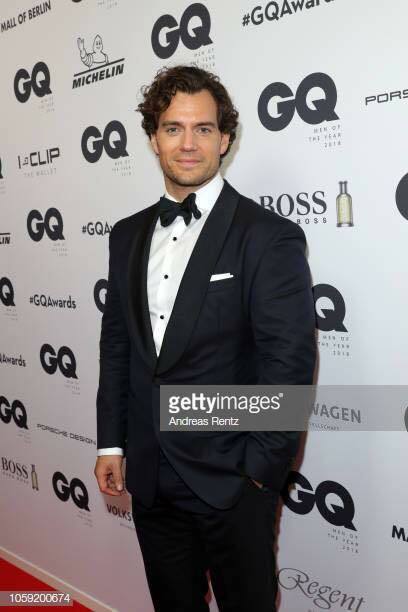 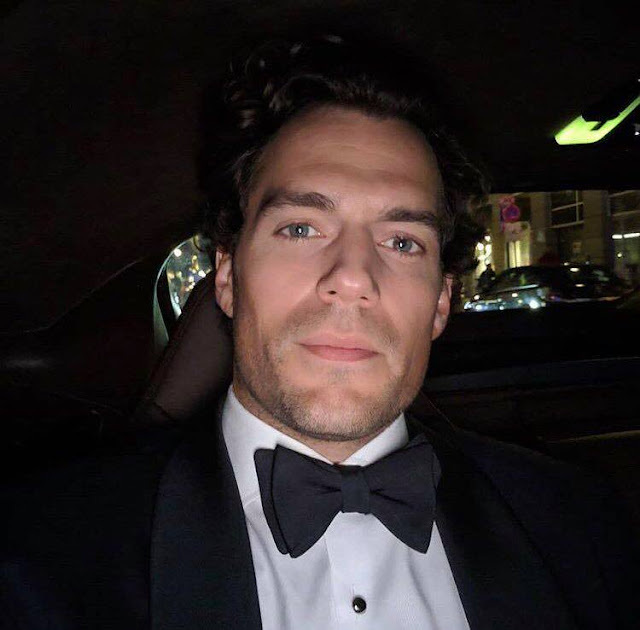 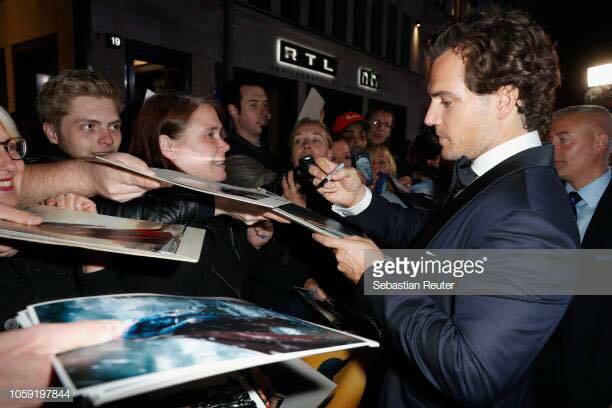 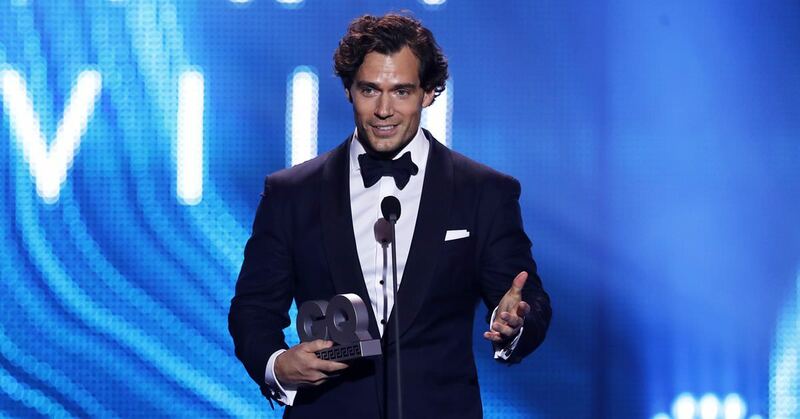 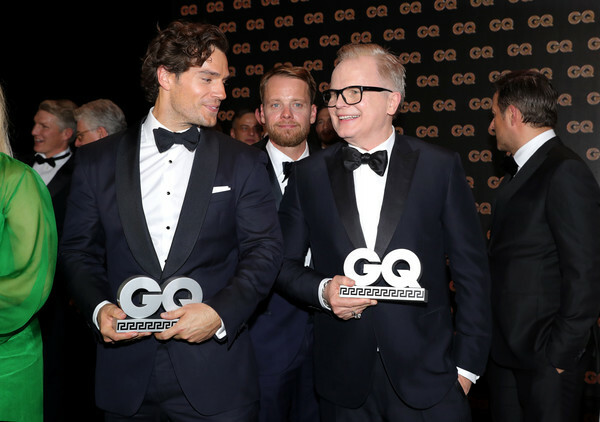 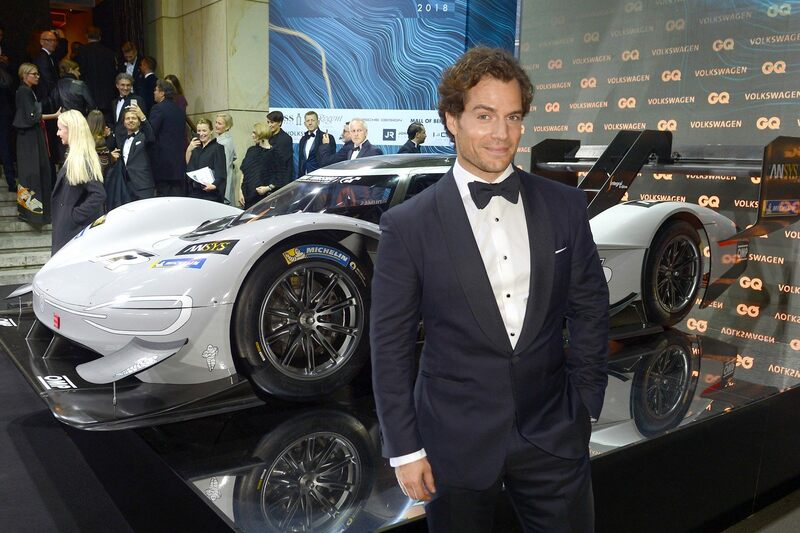 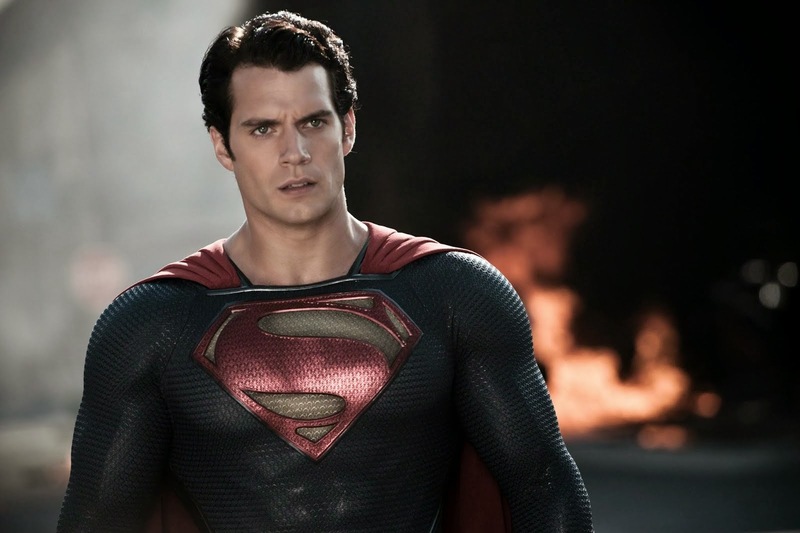 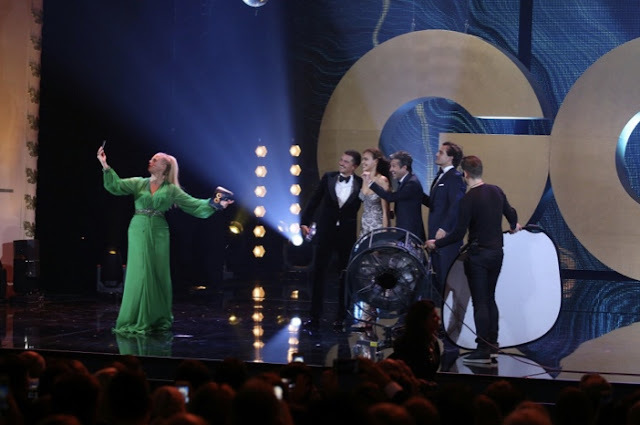 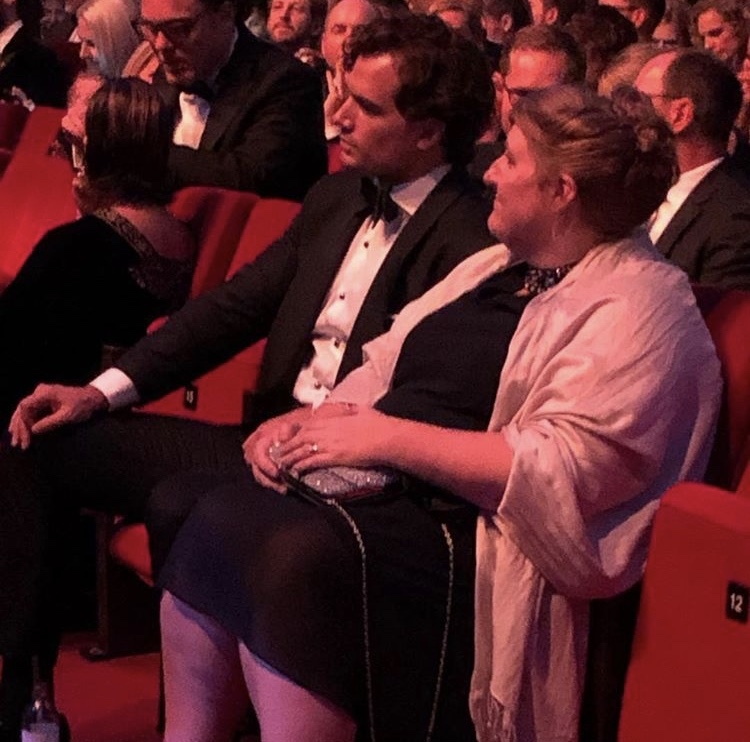 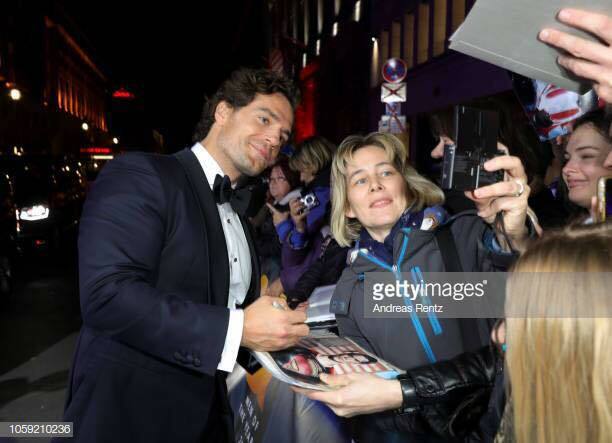 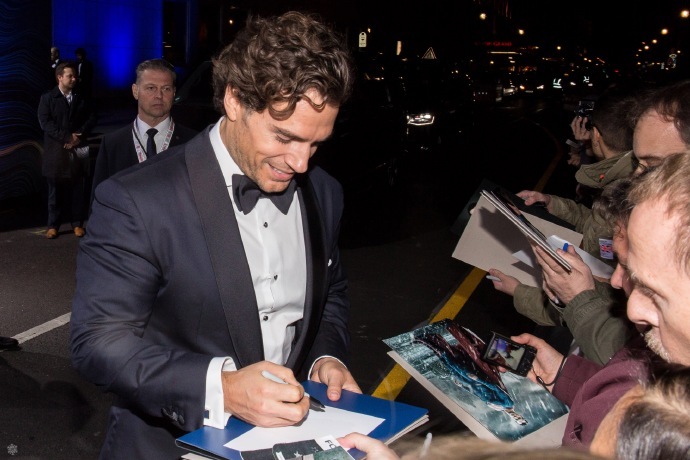 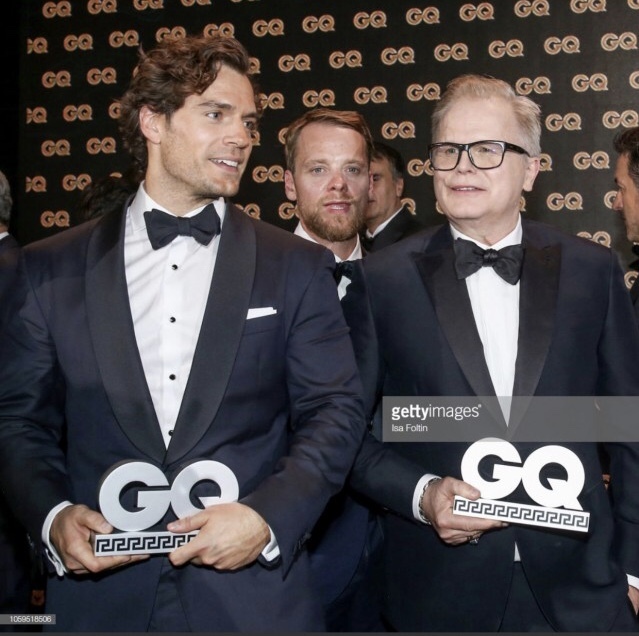 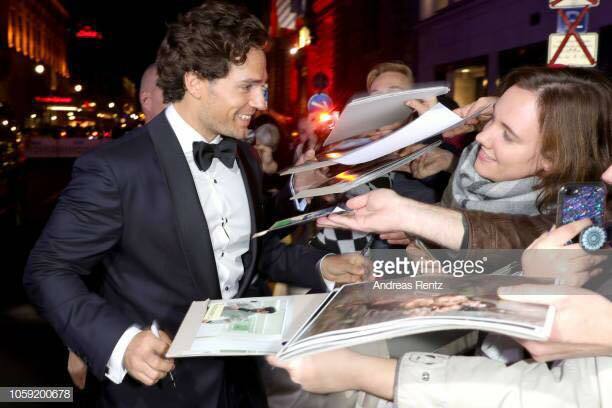 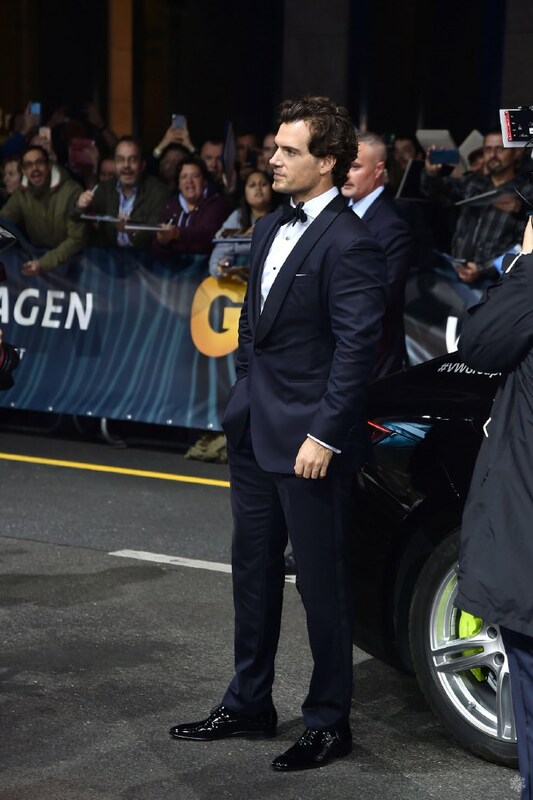 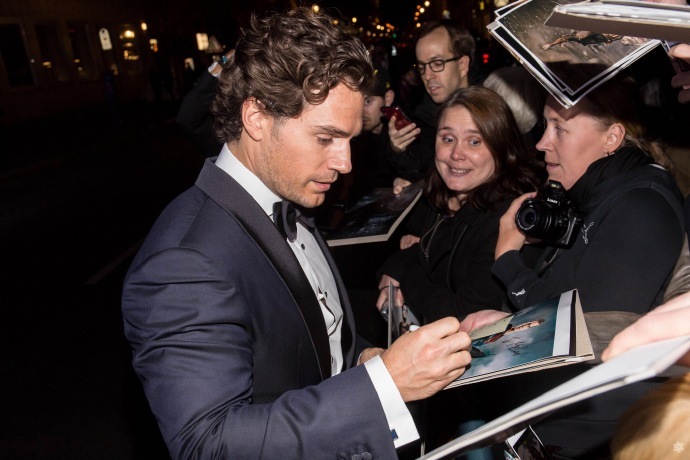 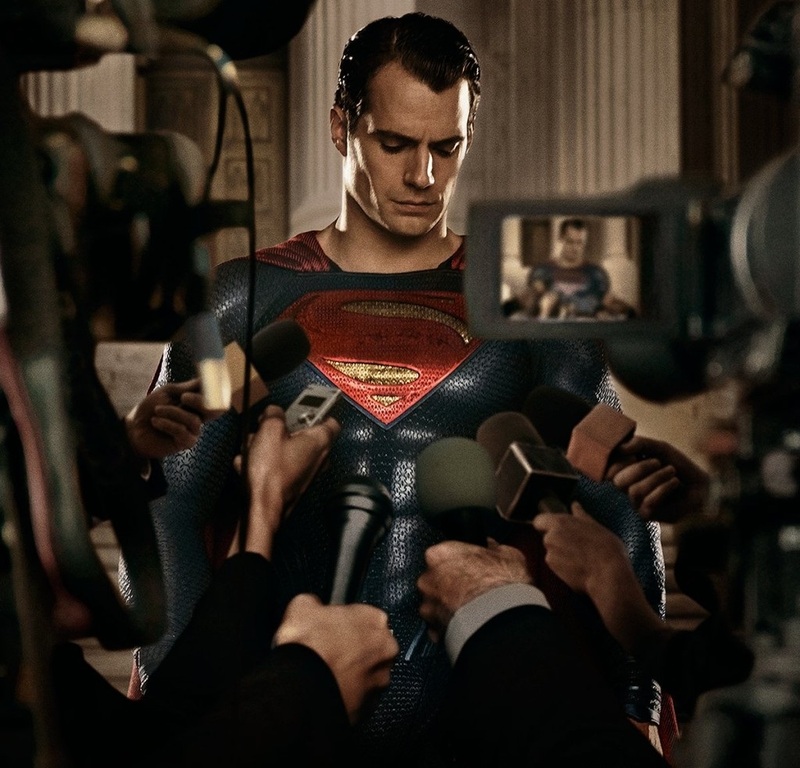 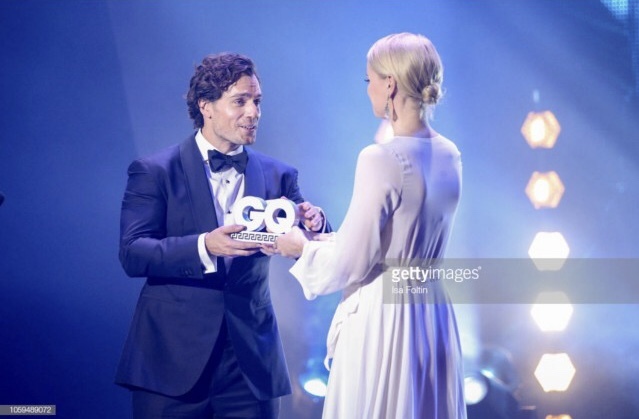 Tonight Henry was honored with the Movie International award at the GQ Men of the Year ceremony in Berlin. 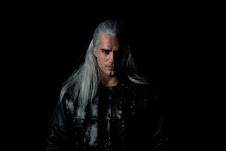 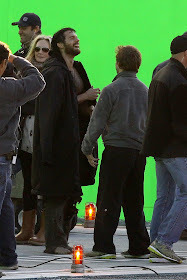 He's been filming The Witcher in Budapest, transforming himself into monster hunter Geralt of Rivia -- which is why he's sporting a longer hairstyle. Congratulations to him for the win! 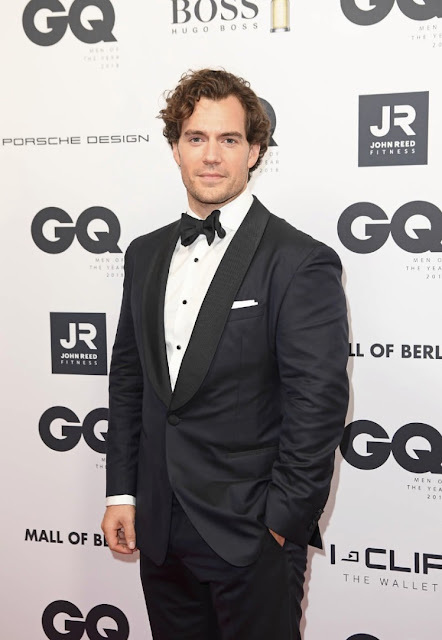 All pics and videos below (HQ tagged at Just Jared // a few more at Zimbio). 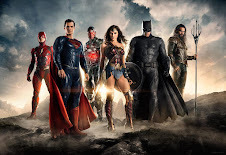 Brilliant updates, thank you Team!! Lucky, lucky, lucky Berlin! I just feel swept away when I look at these pictures. 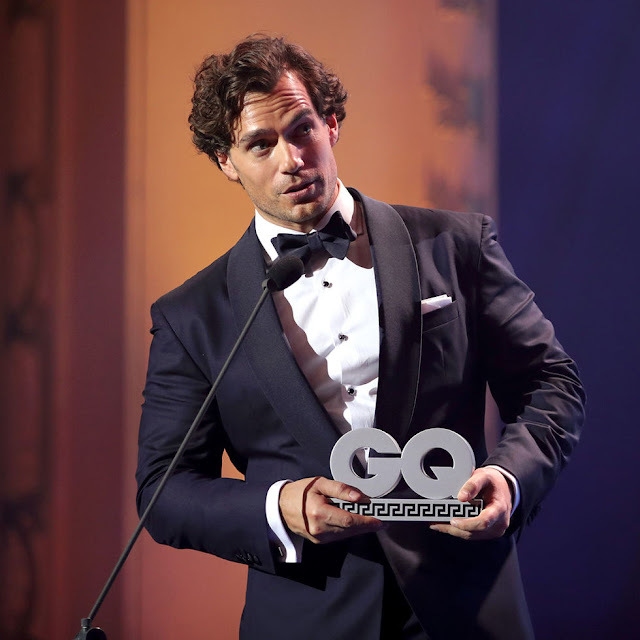 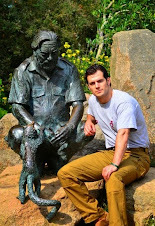 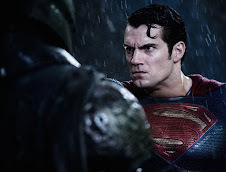 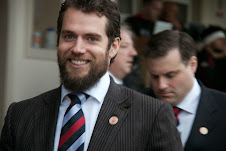 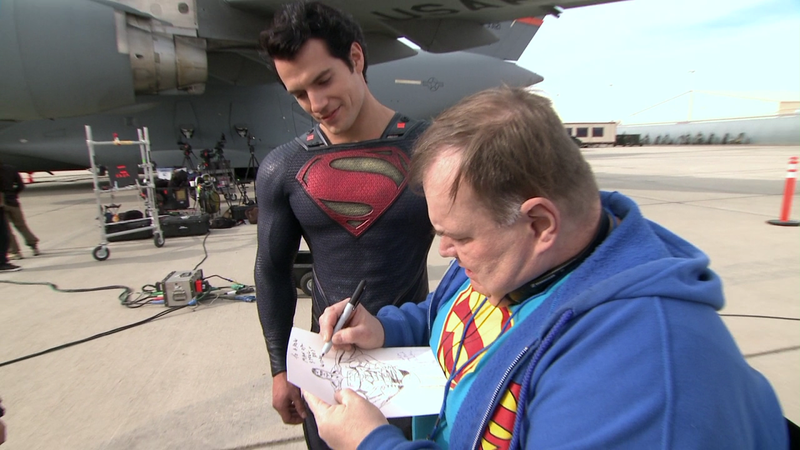 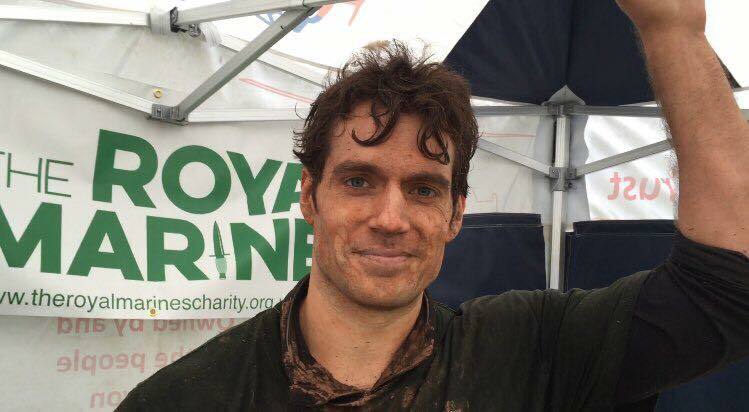 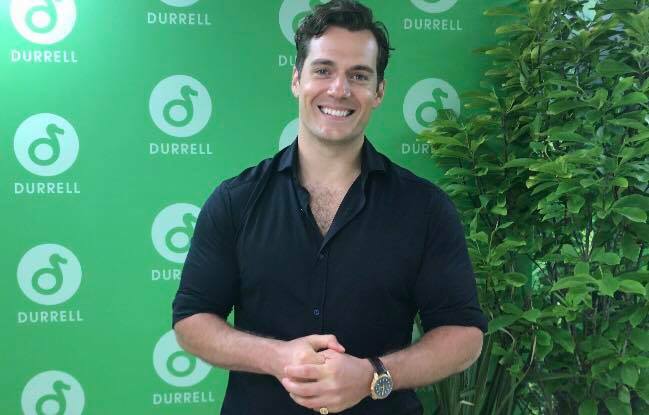 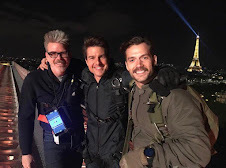 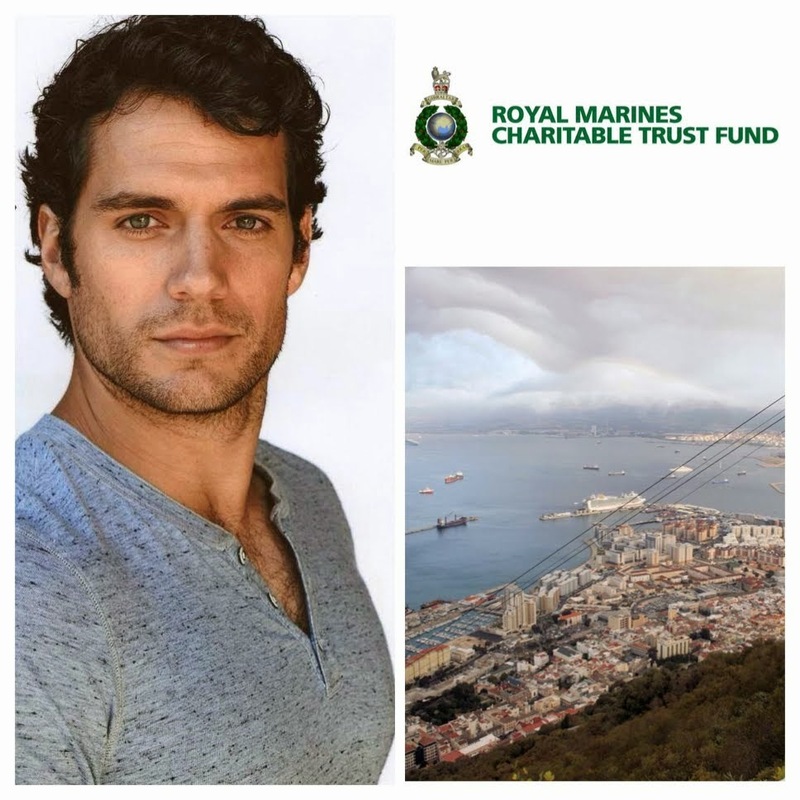 Congratulations Henry you're my man!! 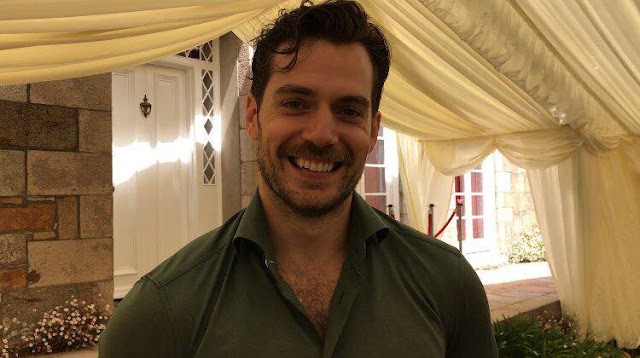 I love you so, so much!!! 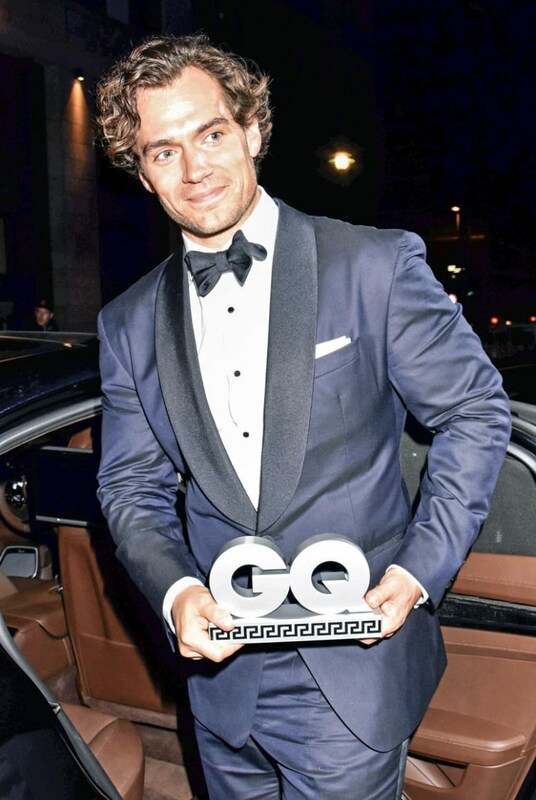 This is not a man of year, this is a man of century.